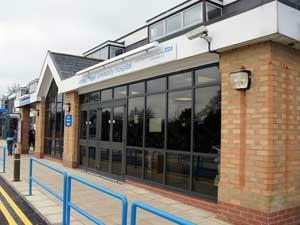 James Paget Hospital, at Gorleston-on-Sea near Great Yarmouth serves the local community of the borough of Great Yarmouth providing high quality patient healthcare through a wide range of excellent services. A&E Department at this location. 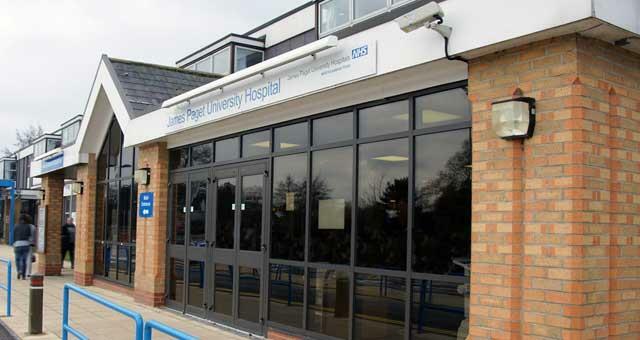 The James Paget Hospital is located in Gorleston, follow signs for the hospital which is just before the roundabout onto the A12.